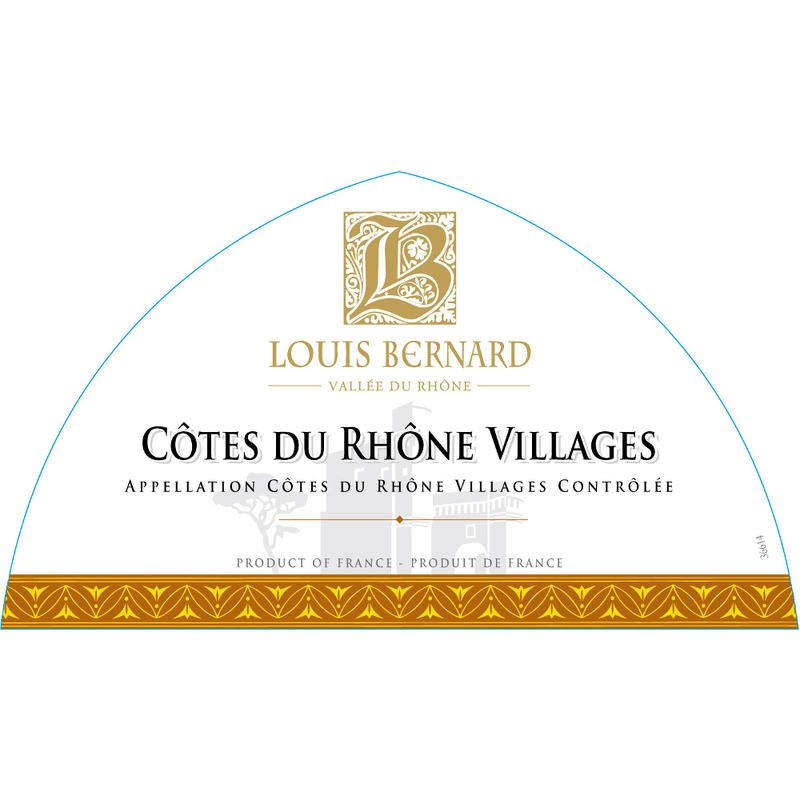 In this Episode, Rob and Scott review the tremendous Cotes du Rhone Villages from Louis Bernard. They further give a rundown on Southern Rhone wines, and provide a needed and heartfelt update on the health of The Superstar. Will they inform and emotionally touch the listeners, or will they redefine the term “banality”? We shall see…on The Wine Vault. Click below to join us on Libsyn! !